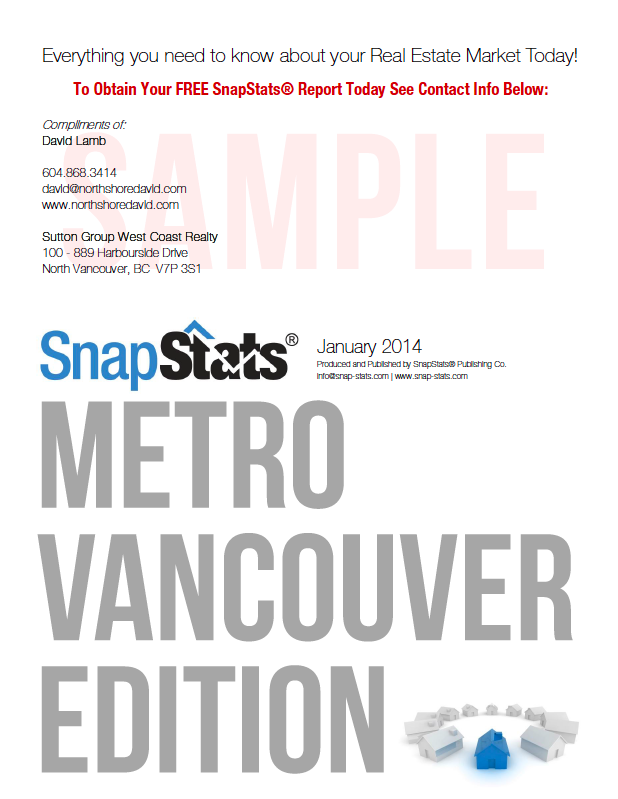 Do you want vital statistical information about real estate in your Metro Vancouver communities that makes more sense? Register here today to obtain your complimentary copy for next months reports. What the official market type* is for individual price ranges. Is it a buyers, sellers or balanced market? What the official market type is for individual neighbourhoods? What the odds are of a home selling today? 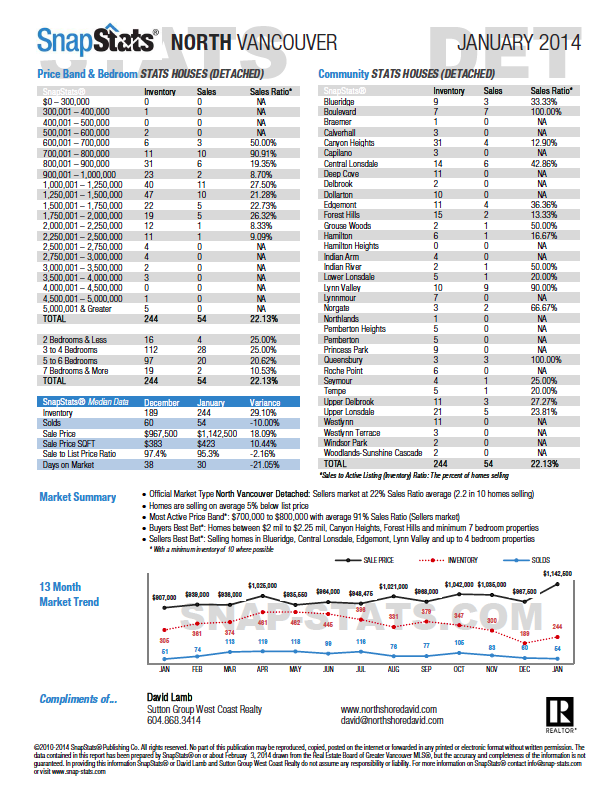 The past twelve month trends for sale prices, active listings and number of sales? 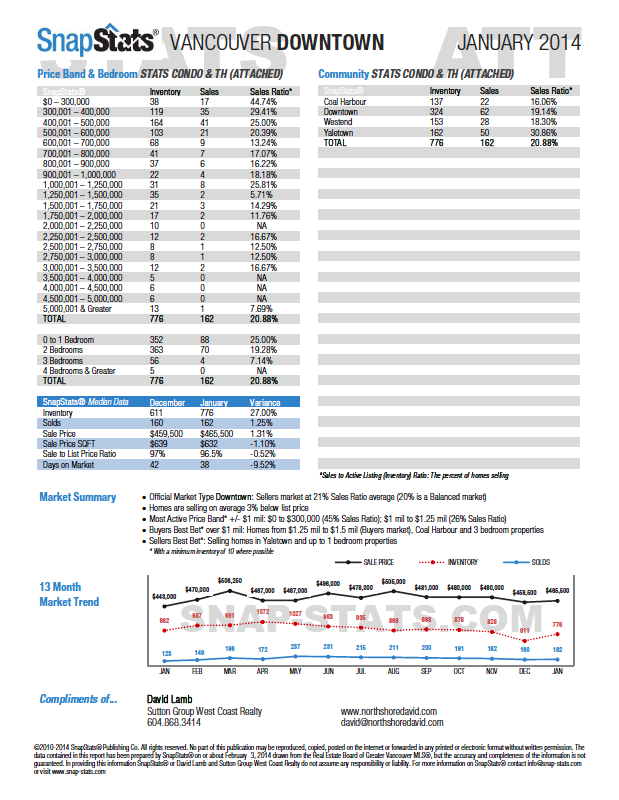 SnapStats™ will educate you about opportunities of current inventory levels, prices and official market types today so that you can capitalize on these markets tomorrow.